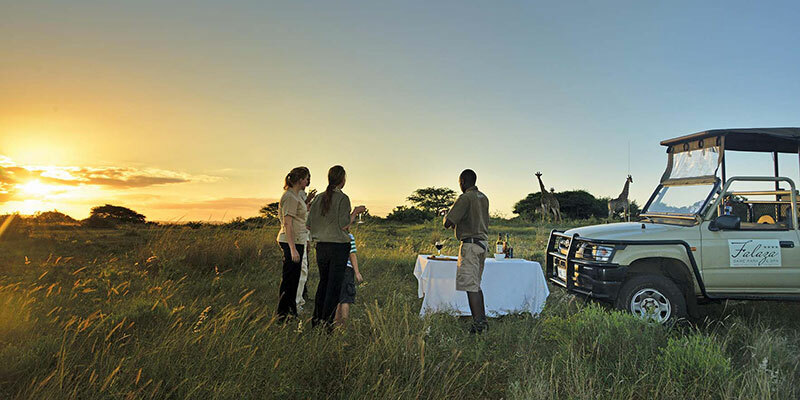 Falaza offers a choice of exhilarating safari experiences on foot, by game vehicle or on water. Rich bird life abounds in settings as diverse as the primordial sand forest or the water wilderness park of the Mzinene River. 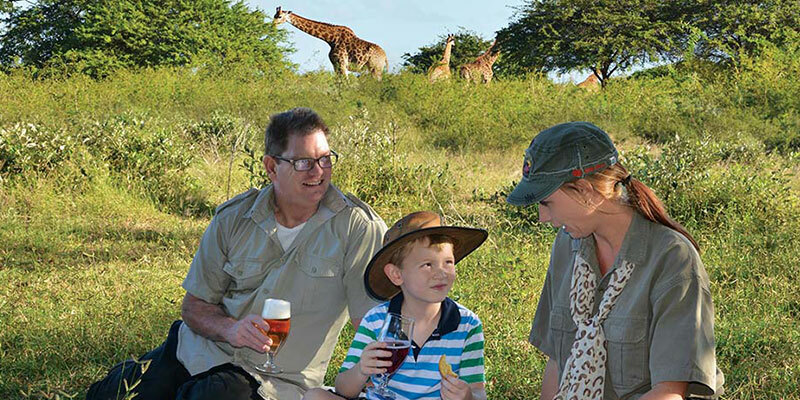 Activities include Day and Night Game Drives through the Reserve, Walking Safaris, and Boat Cruises, all lead by our friendly knowledgeable guides. 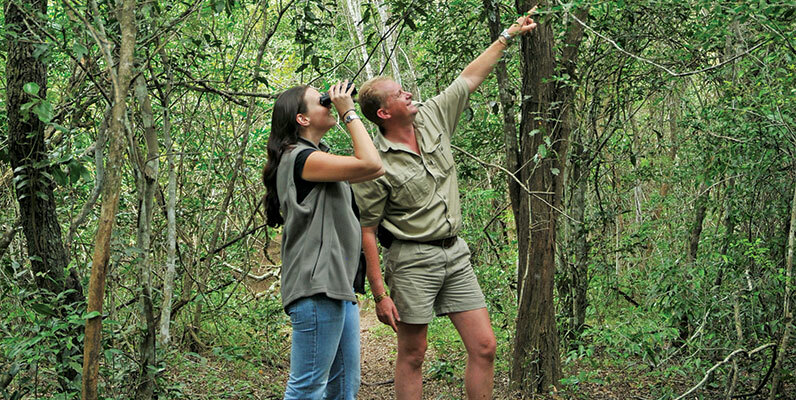 Explore Falaza Game Park in the comfort of an open Game Viewer with the knowledge and expertise of our field guide. Stop mid-way for a beverage while indulging on snacks prepared fresh by our kitchen. 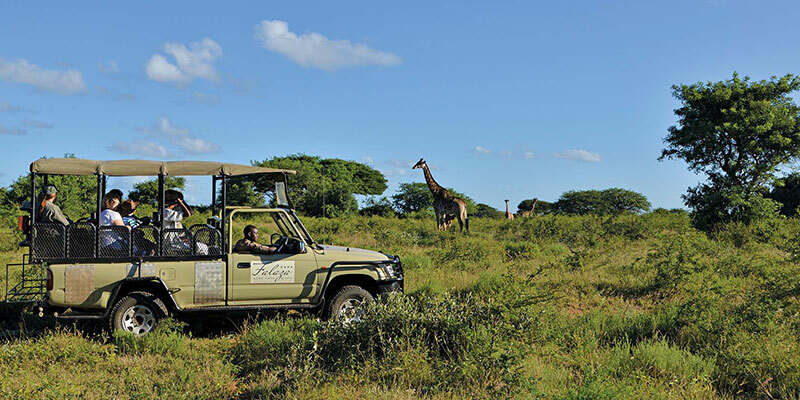 Animals on the reserve include the Giraffe, Buffalo, Wildebeest, Blesbuck, Red Duiker, Suni, Nyala, Warthog and other African wildlife species. The early mornings are ideal for walking. 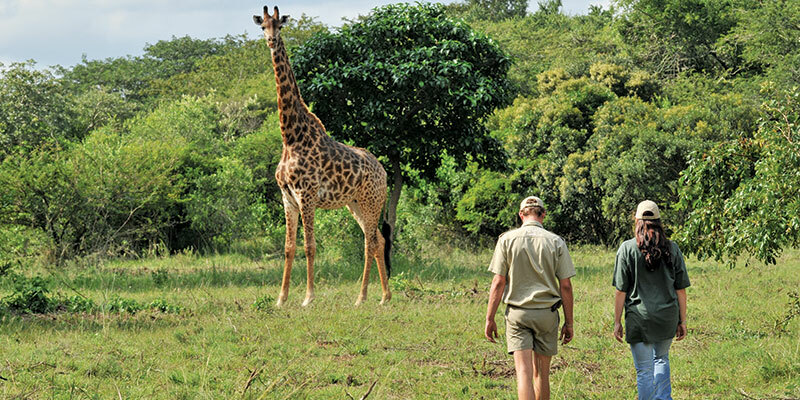 On a walk you can get really close to the animals without them even noticing you. Walking through the coastal sand forest enables you to appreciate the beauty and unique species of wildlife. Walks are not strenuous and are a must for bird lovers. 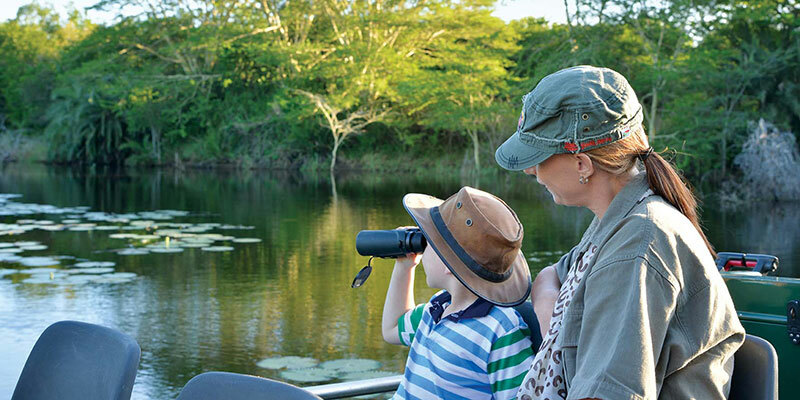 Join us on a relaxing boat cruise on the Mzinene River that runs through our reserve. The Mzinene River is one of the four rivers that feed the Greater St Lucia Wetlands Park. 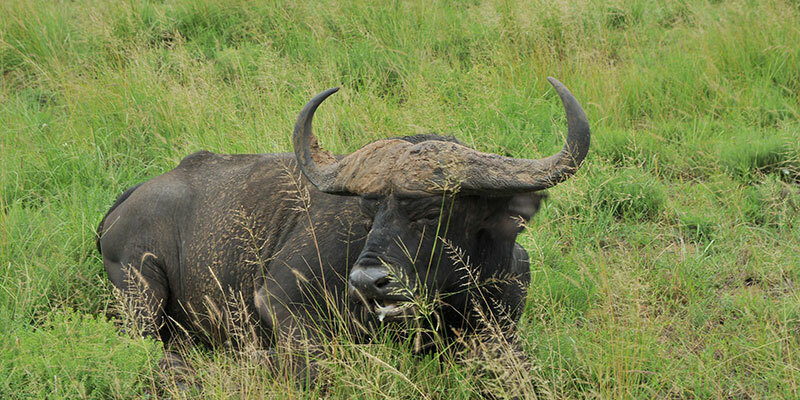 This unique cruise can be enjoyed as a morning cruise or as a sunset cruise while watching breath taking bird life with a good chance of seeing Hippo and Crocodile. With the onset of darkness there is a great opportunity to see some of the nocturnal animals on the reserve with in the beam of the trackers spotlight.